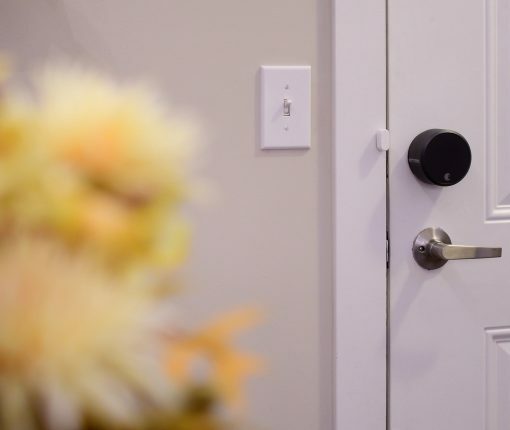 Apple has removed doorbells from its list of HomeKit-compatible accessory categories. It’s not clear why Apple has done this. 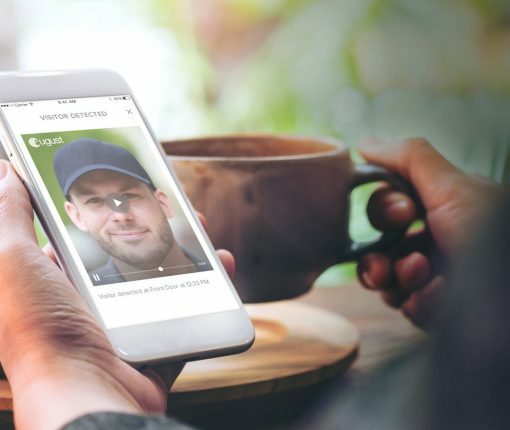 August’s new flagship smart lock, the Pro with Connect, allows users to monitor and control their door from anywhere. The built-in support for HomeKit, as well as a number of other smart home platforms, makes it easy to integrate with your other accessories. 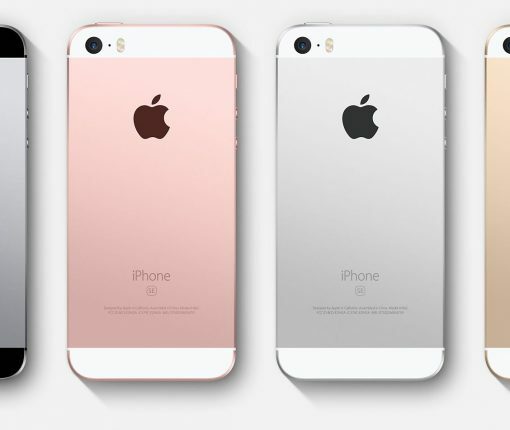 According to a sketchy rumor, Apple could be holding a media event in August to unveil a new iPhone SE model, with iPhone 8 launching around October.